Check out this Maumee Schools Beauty!! 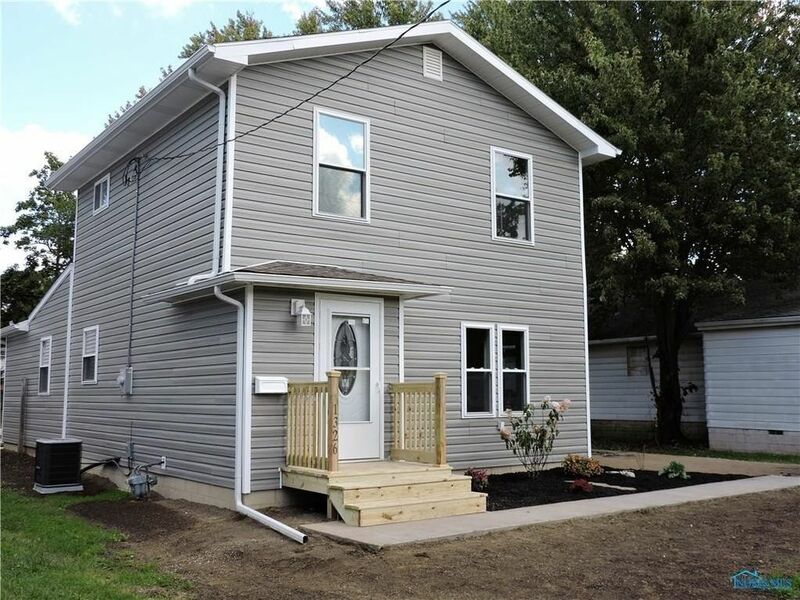 3 beds, 1.5 baths, and COMPLETELY REMODELED!! NEVER LIVED IN AFTER REMODEL - NEW CARPETING throughout/kitchen floors/new bathrooms/vinyl siding/windows/electric/furnace/air/ granite kitchen w/breakfast bar and eat in area! Tile Backsplash! Stainless Dishwasher/Micro! 1st Flr. Liv./Family/half bath/laundry! Fenced .36 Acre Lot! Brand New Detached Garage too!